They are considered loud and intractable. The roosters readily show aggression and Cornish chicks at times show cannibalism. Health problems associated with their rapid growth prevent the kind of activity common to most chickens. The high feed conversion ratios give farmers a narrow margin of error in feeding. Underfeeding yields fowl prone to predation. Cornish farming works well in a commercial production under highly monitored conditions but will most likely fail in a backyard coop. 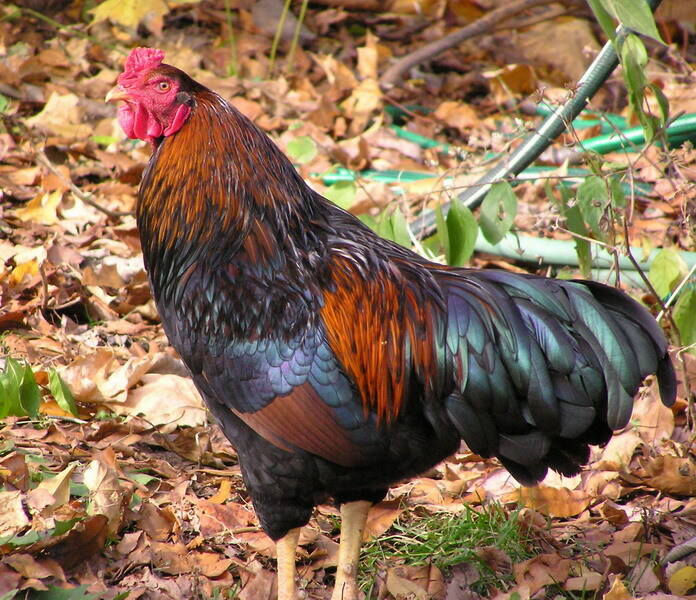 Cornish chickens are broad, muscular fowl on widely spaced yellow legs. They manifest in three basic colors; Dark, White, and White Laced Red. The Cornish breed has short feathers that leave parts of the body bare. They sport a pea comb, no crest, and small wattles. Their protruding brow, piercing eyes, and curved beak support their reputation as a predatory bird. Most of the commercial growers breed Cornish with white feathers and yellow skin.